Editors' Picks: 20 of the Best Things to Do in Rhode Island! Rhode Island, aka "Old Rhody," is the smallest state in America. But it packs a lot of punch. It's home to the White Horse Tavern (1673), oldest operating tavern in the states and its also where the Industrial Revolution took hold. The oldest library in America is situated in Rhode Island, and when you step outside of the stacks, there are amazing natural wonders associated with this tiny state. From beaches and majestic summer houses, to lighthouses and tempting indoor activities, check out 20 of the coolest things about the Ocean State. Rhode Island has some of the most spectacular scenery ever. Since 1975, this pretty 3.5 mile walk leads you past some of the most beautiful (and rocky) places in the state. More than 80 pieces of topiary dot these acres, sculpted to look like animals, birds and more. It's one of the oldest gardens of its kind in America. 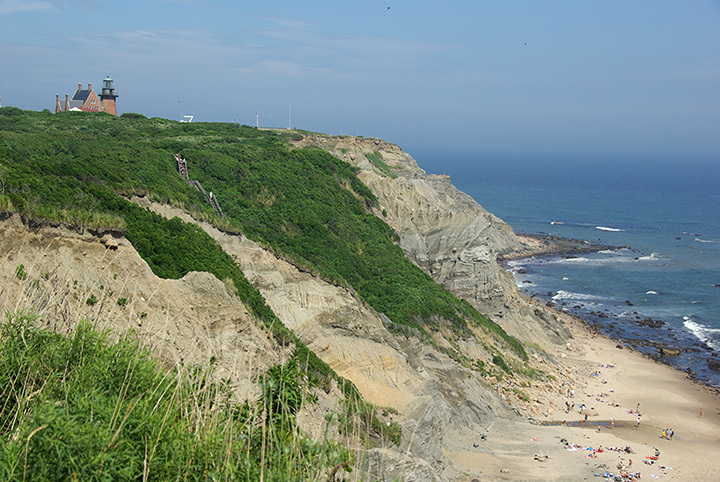 Rhode Island has 400 miles of coastline, with a beach to appeal to any taste. If you want a chill one, try Third Beach in Middletown. Surfers will want to head to Easton's in Newport. And there's everything in between. Take a leisurely cruise by riverboat down this historic Rhode Island waterway. It's a lovely way to take in the foliage and the natural beauty of this waterway that once played a big part in the Industrial Revolution.